Today I want to tell you about something I refer to as “Google Clues” and explain why they can help you to create “more highly focused” content and achieve better rankings. Although Google keep their ranking algorithm close to their chest they often give away little clues if you know where to look. Today I am going to draw attention to their search results. 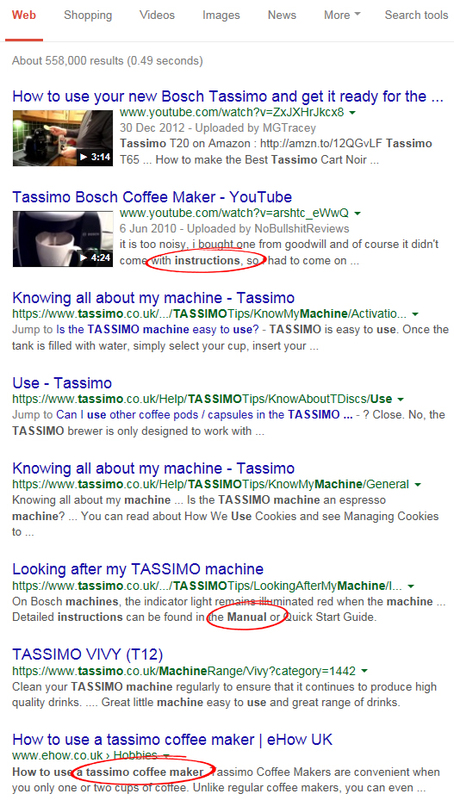 Let’s say for example we would like to rank for the keyword “How to use a tassimo machine”. We would enter that search term in Google and see what results Google provides us with. 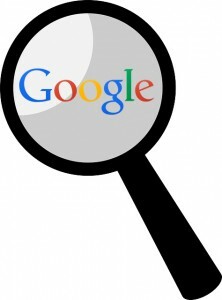 You will see the top 10 results that Google deem to be the most relevant pages for our search query. For each result you will see the page title and a SNIPPET of descriptive text. This descriptive text is usually what Google has chosen to use and is the most relevant piece of content on that page that best matches your query. As a result of this, they are effectively giving you clues to what they find as being relevant (contextually) for your keyword. Just by reading through these snippets you will get some good ideas on which to base your content. However, the clues I’m referring to are “Semantic Clues” and these are the words or phrases that Google display in BOLD lettering. What you need to do here is look for words and phrases that have been bolded and ask yourself… “Have I included these words in my OWN content?”. In the example below you will see words that are not included within the search keyword at all. These are – manual, instructions, and tassimo coffee maker. These are words that Google are showing their users to be relevant and matching their query. We can take this information and use it to our advantage. 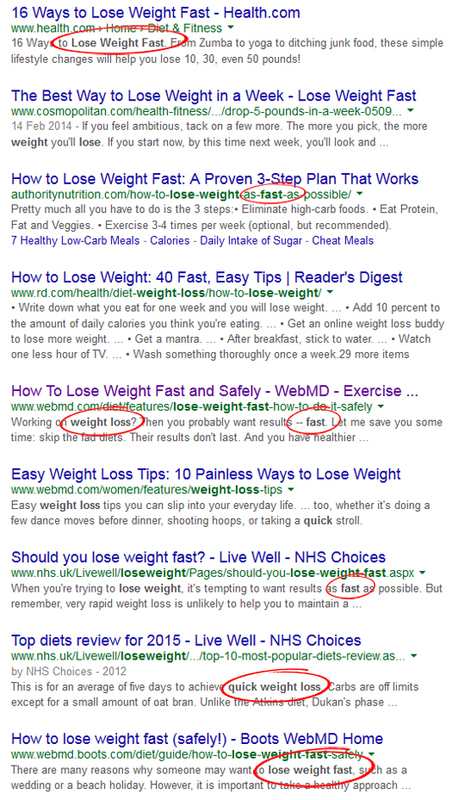 Here’s another example using the search query – “Lose weight quickly”. You will see that Google isn’t really showing results that include the word “Quickly”. They find the word “Fast” to be more relevant and are therefore favoring pages that focus on that word. You will also see they focus on the words “Weight Loss”. Every time you are crafting a new blog post or targeting a new keyword be sure to check Google’s search results and pick out any clues that are on show. In this day and age of semantics it is easy to focus on the wrong words and be left scratching your head wondering why your content isn’t ranking anywhere. 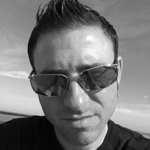 Tomorrow I will be revealing a very BIG ranking factor that Google are using more and more in 2015 and beyond. To give you a clue (no pun intended!) it is themed around user search behavior and how it affects your rankings. I’m also going to be revealing a brand new system that very cleverly utilizes this and increases your rankings on complete autopilot. This is seriously good and tomorrow you will see why, along with results. Keep an eye out for my email tomorrow as I will have a new blog post for you that will reveal this strategy and system. so how can i get access to this system?? I will be revealing the ranking factor, technique and system in tomorrows blog post and it will become available on Tuesday. Great insight as always, Andy. Your SW solutions are innovative so I look forward to seeing what you are working with next. I can really see what you mean and have never heard any one else saying this. Just shows sometimes it is the very little things that can make a difference. Thanks for the post….and I think I know what the name of that software… XXXXXXXXXXXX? From guru XXXXXX? But I’ll be revealing it tomorrow. I’ve worked closely with him for the last number of years. He is a truly innovative guy. Great advice. As far as I am concerned, from here on out, what Google wants, Google gets! And you have handed us the blueprint Andy. kicks it up several notches. My latest post has already been published today. You can see about this new SEO technology HERE.